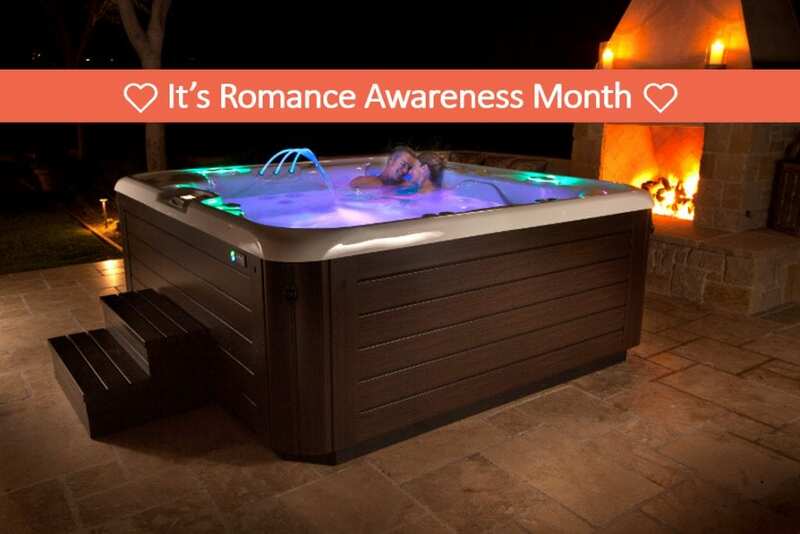 Keeping romance going is vital to a healthy relationship,” said Scott Clark, president of The Spa and Sauna Company. “People can remember that with some simple, easy tips to keep the spark alive all year long.” Here are three fast ways to improve a relationship and keep the romance alive. Hot tubs are easy to install and instantly create a luxurious and romantic atmosphere for people to relax at the end of the day. The bubbling, warm water of a hot tub takes minutes to get ready, and stays at the perfect temperature easily for long, romantic nights. When there are tensions in a relationship, a hot tub creates the perfect spot to resolve issues. The soothing environment makes even the most serious conversation easier, and less tense. Make sure to have plenty of water or cold drinks around to make the hot tub more enjoyable and keep cozy robes and slippers available for a spa-like feeling when the night is over. Being the most authentic self a person can be is vital to a serious, long-term relationship. At the start of many relationships, people are concerned with putting their ‘best foot forward,’ and often present themselves in a way that isn’t true to who they are. Then they are surprised when a partner doesn’t like the person they have become. Being true to who a person is the best thing one can do for themselves and their loved ones. More important than being ‘the best version’ of oneself is paying attention to what a loved one needs and desires. People will have a more romantic relationship if they take the time to listen to what their partners say, what they need, want and hope for, and take time to make those needs, wants and desires a priority in their own life.